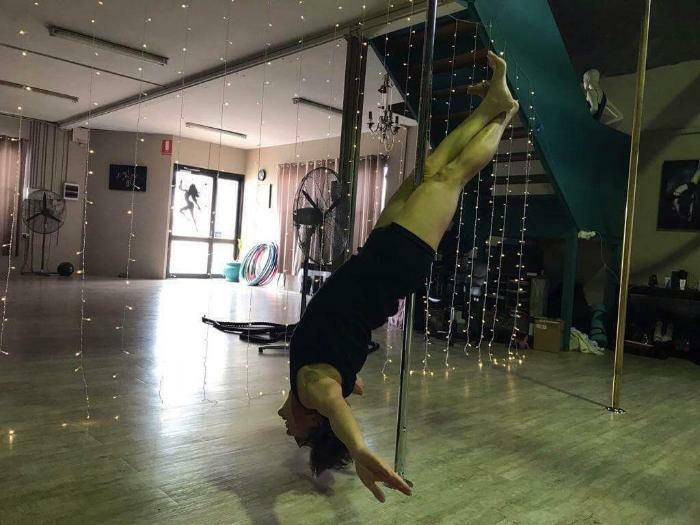 Flying High Aerial Arts Studios is a beautiful pole dancing studio in Perth, WA. We will always welcome you with a warm greeting and a smile. You will acheive your goals with plenty of support and encouragement, by our professional instructors. 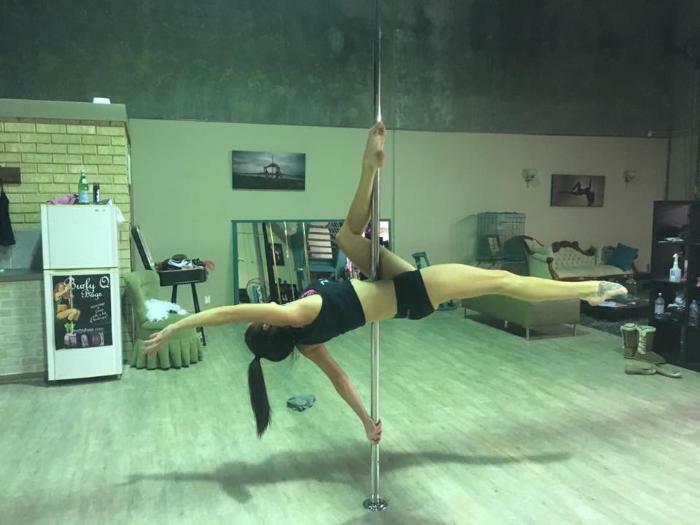 We teach a wide variety of fitness and flexibility classes and of course our Pole dancing classes.Our instructor’s have ongoing training in how to teach and spot students safely, so you are in safe hands. What do we have to offer? We want to make your visit to flying high something to look forward to, each and every week. Our main focus is helping you to create a fitter, healthier, more confident version of yourself which in turn will improve other areas of your life. 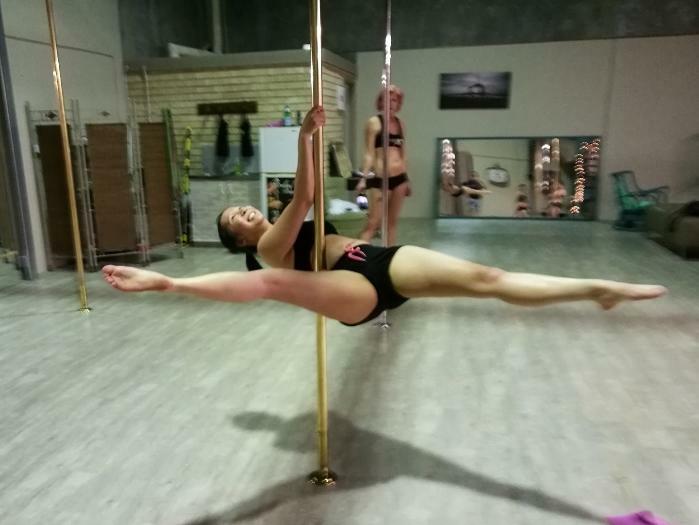 Our Pole courses range from beginners up to competition level which due to it’s design which help’s you progress through all the levels. Incorporating strengthening and flexibility programs will help you to achieve your goals quicker. We have a wide range of group fitness classes on offer for anyone that is wanting to improve their flexibility, strength and stamina. 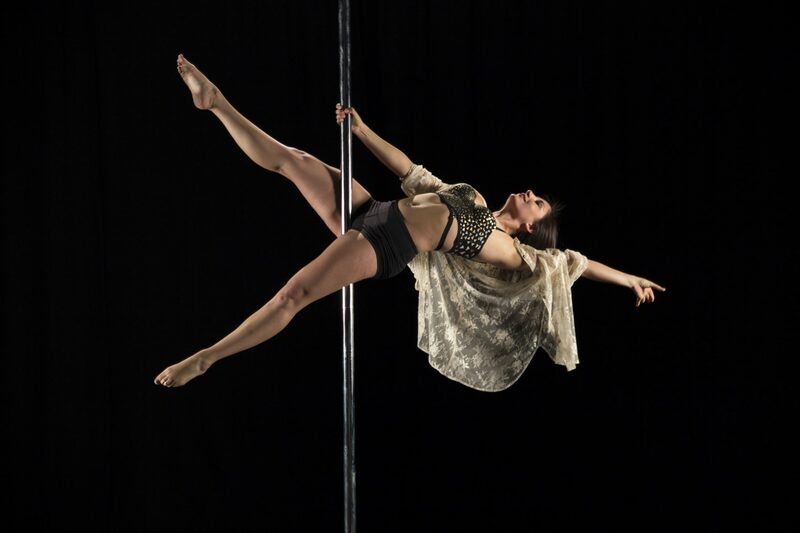 All of our Instructors are very passionate about pole dance and fitness, above all they love sharing their skills and knowledge with their students. 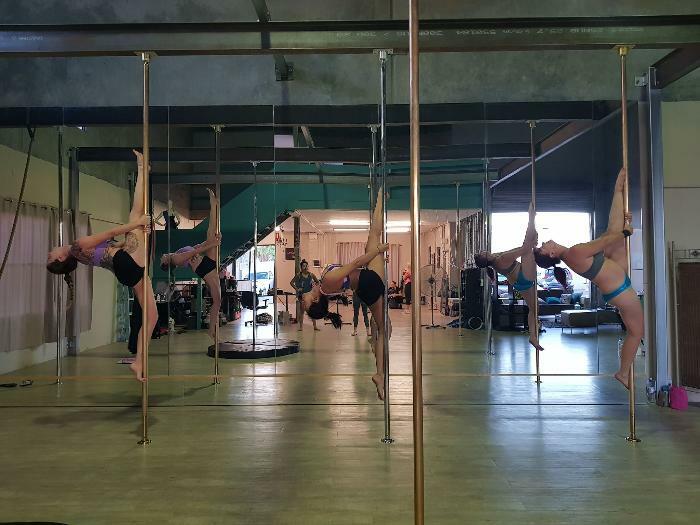 Pole Dancing is an incredibly fun way to get fit, in addition you will make some great friends along the way. We understand that it can be very scary attending your first class, however we will help you to feel at ease. 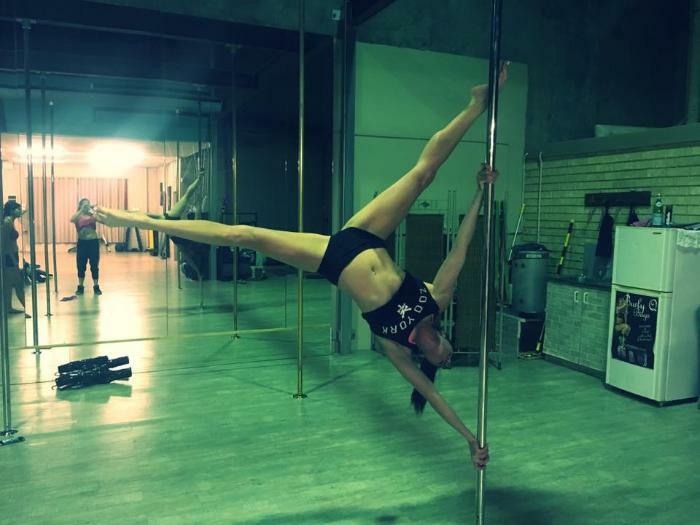 Everyone is friendly, secondly you will feel like you have a another family at Flying High Aerial Arts Studios. Interested in reading some blogs on pole dancing then check out Michelle shimmy’s blogs they are a great read! Have some questions? Then please click the button below. Brilliant place. Brilliant instructors. Great workout. Fantastic place to make new friends and catch up with old ones. The workouts are made harder with all the laughing that is done. 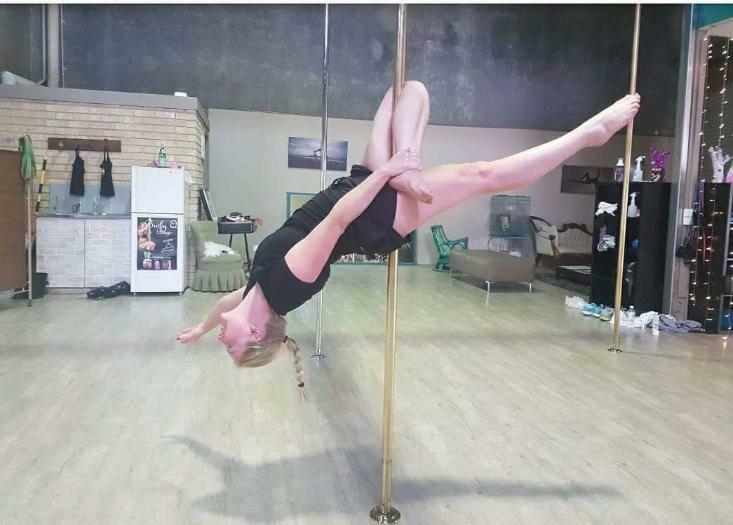 Had a lot of fun with my first pole dance lesson on the weekend. Friendly teachers, friendly fun environment. Will be going back regularly and recommend flying high to everyone wanting a fitness routine or to build confidence. 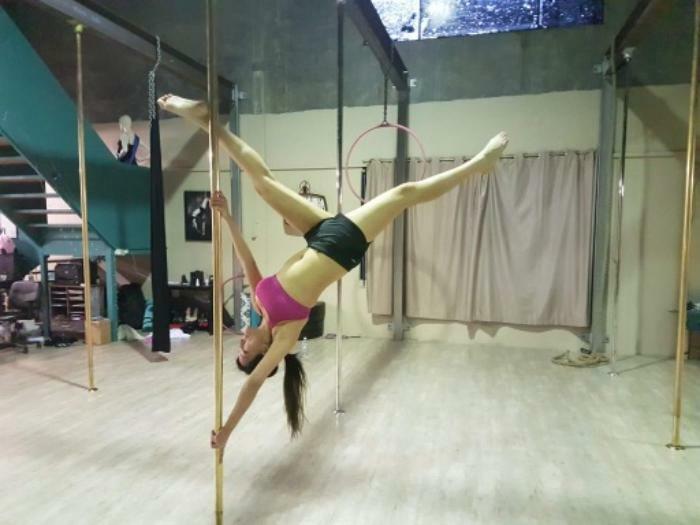 Great space, good choice of pole types (so tall too!) and other fun circus apparatus, plus Tammy is hilarious and so strong!! The instructors are amazing, encouraging and the music is cool too! Such a fun & friendly environment to be fit! 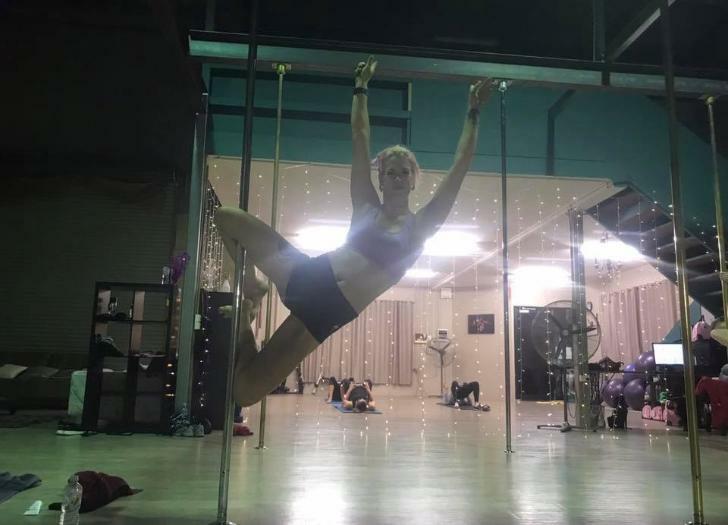 Fun and friendly studio with instructors who are so lovely and also technical to really ensure you are doing everything correctly and safely. We went yesterday for my best friends hens party. It was so much fun!! The instructor was absolutely Fantastic and so talented. She made sure to demonstrate each move as many times as we needed and came and instructed/assisted us all individually as well, which was amazing. I was able to do so much more than I ever thought I would be capable of. There were even nibbles for us to enjoy before we got started and during the break period. Would definitely recommend for a hens do or even just to attend regular classes. If I lived closer I would love to go regularly! Thank you for an awesome time!! 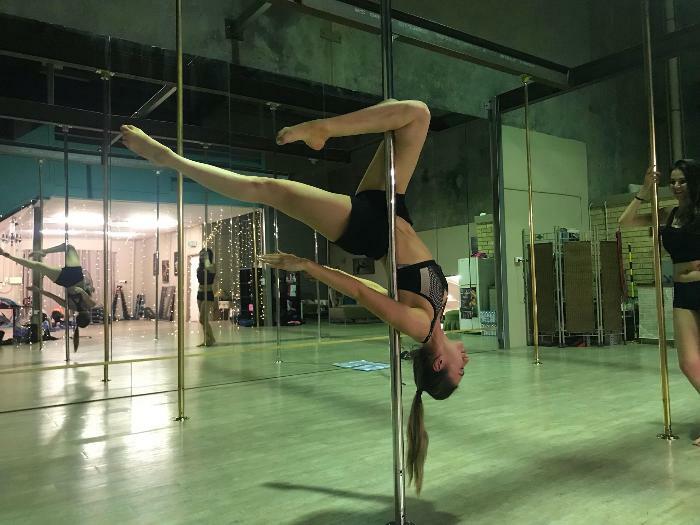 Playing around with some new moves! To see the current timetable please click on our timetable button below.